Genesee County Attorney Kevin Earl announced that the county would retain Napoli Shkolnik PLLC to obtain compensation for the money that the county has spent combatting the opioid addiction crisis. Genesee County’s social services department has borne the brunt of these costs. These professionals must “spend a great deal of time and effort on trying to, first of all, rehabilitate parents because of the drug problem and then terminating parental rights when it becomes necessary,” Mr. Earl explained. 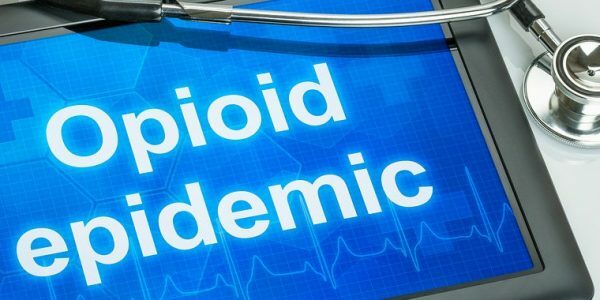 He said that a lawsuit should be filed within a few months, or even a few weeks, which alleges that opioid manufacturers deceptively marketed their products and created thousands of addicts in the process. Given the size and scope of the litigation, it may be several years before the parties settle the dispute or it is resolved in court, he predicted. Mr. Napoli was recently appointed co-counsel in New York State’s huge cost recovery action against opioid pain pill manufacturers. Most likely, the Genesee County claim will follow the pattern of other lawsuits that Napoli Shkolnik and other firms have filed on behalf of individuals and governments throughout the country. Beginning in the 1990s, many doctors started looking for treatments that would ease the suffering associated with both short-term pain, from episodes like surgery, and long-term pain from chronic conditions, such as back issues. At this point, big pharma began pushing opioids as the alternative that doctors craved. 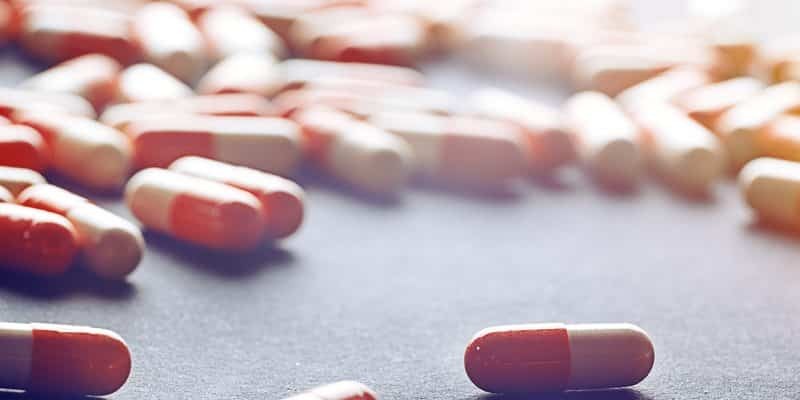 However, according to many, these companies lied to doctors about the addictive properties of this medicine, either downplaying the risks or denying them altogether. This strategy worked very well in the major tobacco settlement, as that lawsuit alleged that these companies manipulated nicotine levels, or outright lied about them, in order to sell cigarettes. 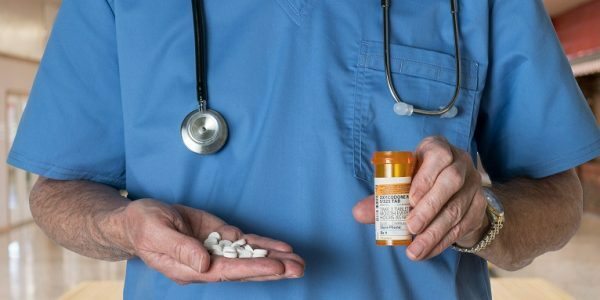 Since this approached worked very, very well under similar facts, there is every reason to believe that the opioid crisis victims will receive similar compensation and that these big pharma companies will be brought to heel. All that being said, as Mr. Earl observed, it may take quite some time for this compensation to materialize. The delay has nothing to do with the victim or the victim’s attorney, and everything to do with the legal delay tactics commonly employed by large corporate defendants. 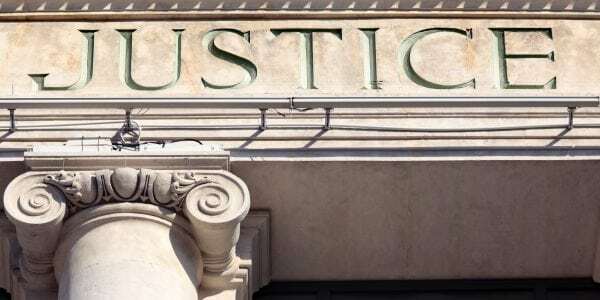 Many defendants delay the discovery process, and the victim/plaintiff cannot establish a fair settlement value for the case until this process is at least substantially complete. Later, during court-ordered mediation, many defendants do not negotiate in good faith despite the judge’s explicit order to do just that, so there is even more delay. All this delay underscores the fact that it is almost impossible to obtain fair compensation without a tenacious and experienced attorney. The opioid addiction crisis has touched millions of families from coast to coast. For a free consultation with an experienced personal injury attorney in New York, contact Napoli Shkolnik PLLC.